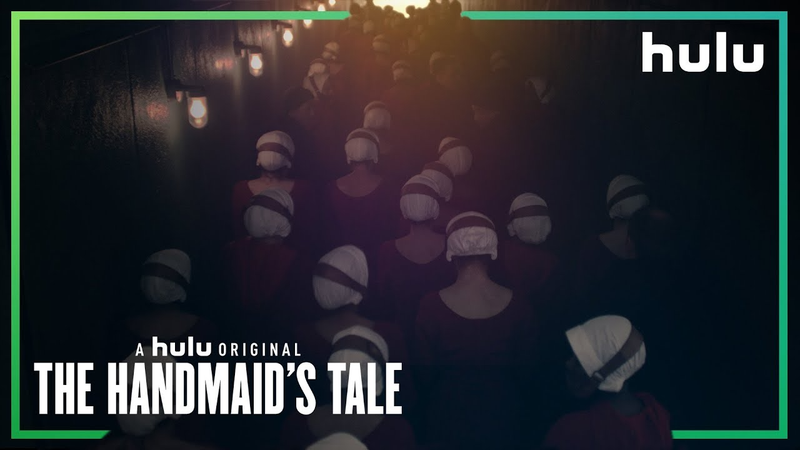 The Handmaid’s Tale is ready to break new ground, and the trailer for its second season is expansive enough to prove it. Sweeping and eerie, this look at season two, set to an appropriately haunted version of Buffalo Springfield’s famous protest song, “For What It’s Worth,” hints at a journey far beyond the borders of Gilead. As Offred seeks a better life for herself and her child, we see hints of what might be sunrise in the horizons. Or maybe it’s dusk. Hulu also announced a firm release date for the series: April 25th, with a two-episode premiere.